After a busy day of running around Galway the time finally arrived for me to make my way to Bellissimo just in time for my 'Mini Pamper Package' ahead of Friday night's event. The Mini Pamper Package consists of hair styling and makeup. The perfect package for any special occasion. 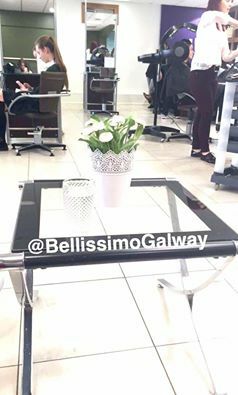 Bellissimo is located in Galway Retail Park just off the Headford Road. I was incredibly nervous before my treatments as I have never had my makeup done professionally. Yes, you read that right. Never! I know how crazy that sounds since I've worked and studied in the beauty industry since leaving school. I have always suffered with extremely sensitive skin and reacted to a lot of products. Its only in the last couple of years, through trial and error as well as a lot of research that I have found what works and what doesn't. Walking through the doors of Bellissimo took my breath away. The interiors are so white, beautiful and chic. The entire emporium is so fresh, clean and perfect. I was greeted at reception and then taken to the hair salon to meet my stylist. I was introduced to Tara and we talked about different styles and what would suit me. I love the look of lose Kim Kardashian waves. Tara styled my hair using curling tongs and even gave me tips on how to create the look myself at home. Once my hair was complete I went back to the reception area sipping on chilled water enjoying the busy but relaxed atmosphere from the salon. After a few minutes of waiting in reception I met Heather who would be my Makeup Artist for the evening. 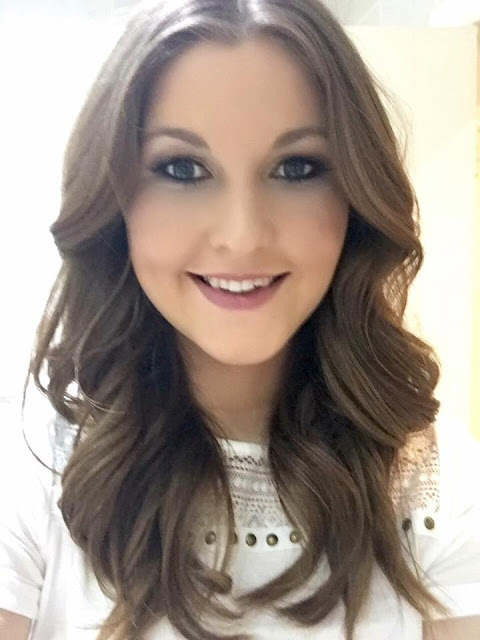 Heather used Mac Cosmetics to create the perfect flawless base. Heather really listened to what I wanted and created the perfect soft gold and brown smokey eye completing the look with mink lashes and liquid eyeliner. 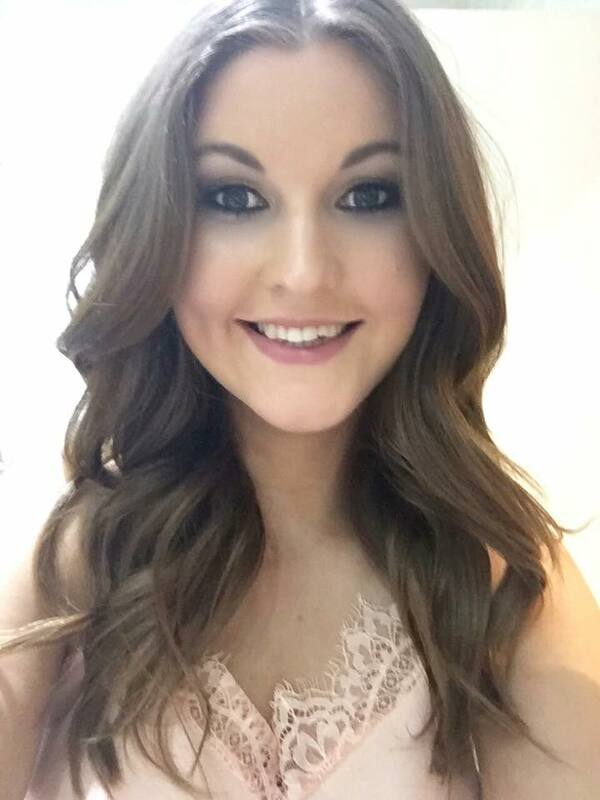 I was so happy with the finished results of both my hair and my makeup. I left the salon with a new kind of confidence. If you would like to book in for the same treatment at Bellissimo you can do so here.